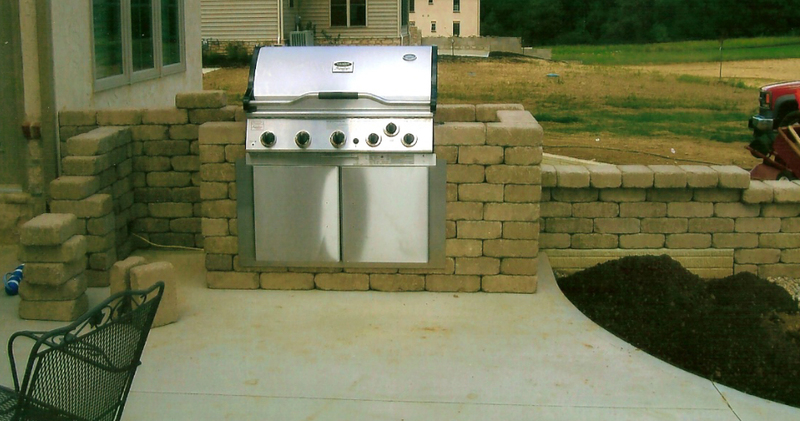 Our company provides 20 years of experience and the highest quality and design in paver patios, paver sidewalks, retaining walls and landscaping services to both our residential and commercial customers. 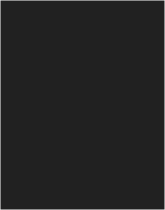 We believe our quality service, professionalism, reliability, dedicated staff, and customer satisfaction are key components to the success of our business. 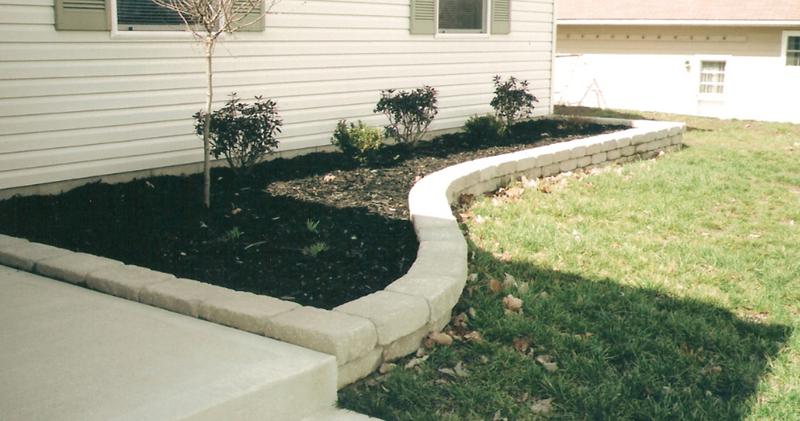 Please view our online photo gallery of projects completed in the Central Ohio Area. 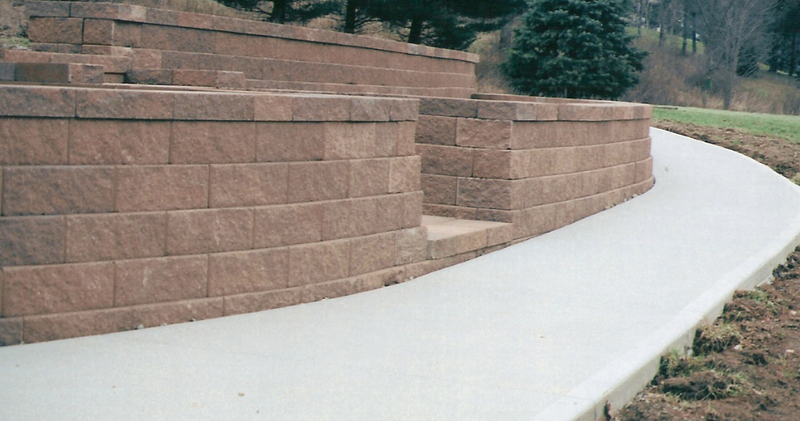 Request a Quote for your project. 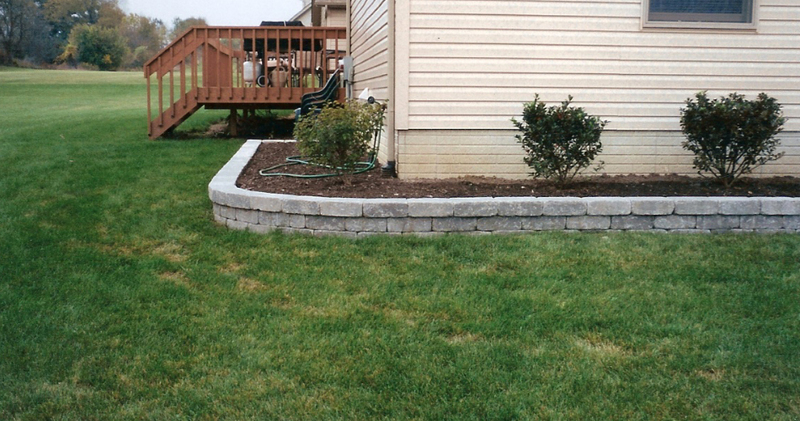 Each paver is thick to provide amazing durability. 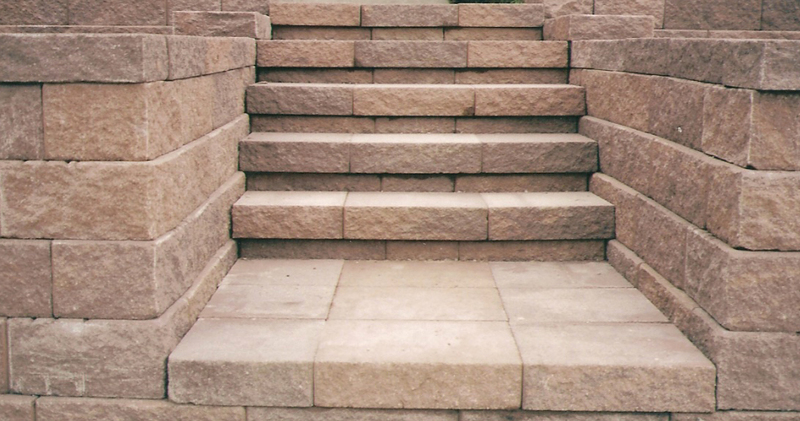 Pavers are used for roads along with walkways, sidewalks and driveways. 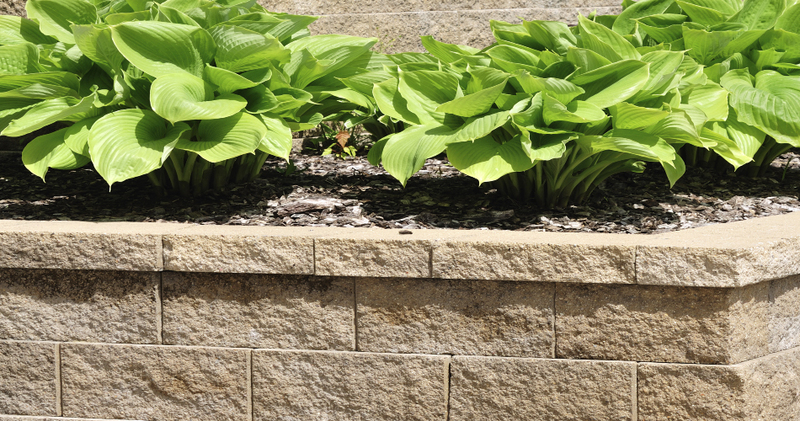 Pavers are excellent for Residential: playgrounds, pool decks, patios, walls and flower beds / Commercial: Parking lots, loading docks, pavements and erosion control. 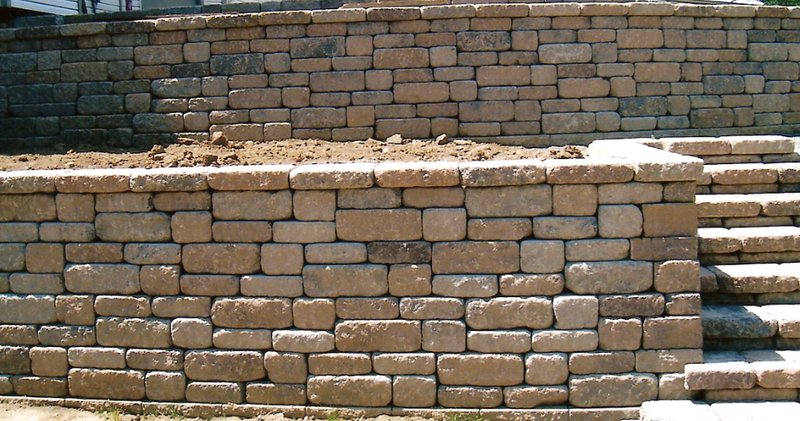 Our beautifully built retaining walls provide excellent landscaped design and construction benefits. 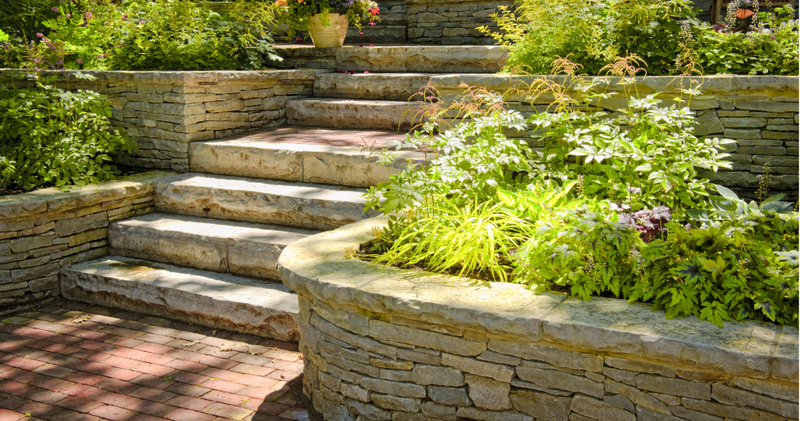 Preventing soil from eroding and maximizes land area usage with level of sloping backyard, creating a distinct garden area. 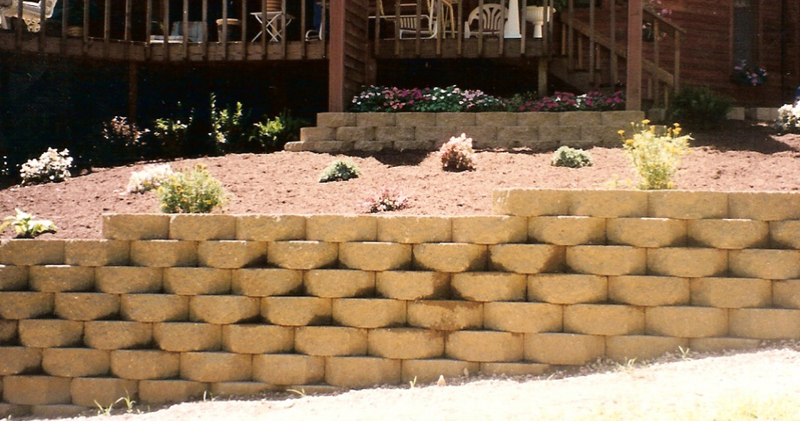 Our decorative and retaining walls produce dramatic statement in design. 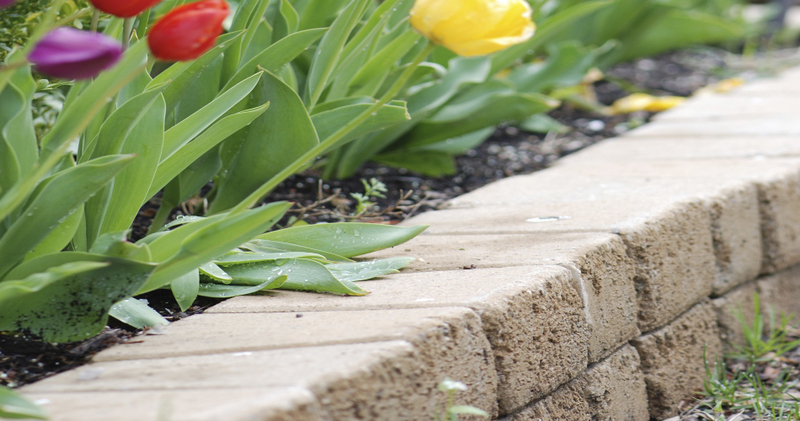 We offer many different types of mulch including Hardwood, Cedar, and Cypress. 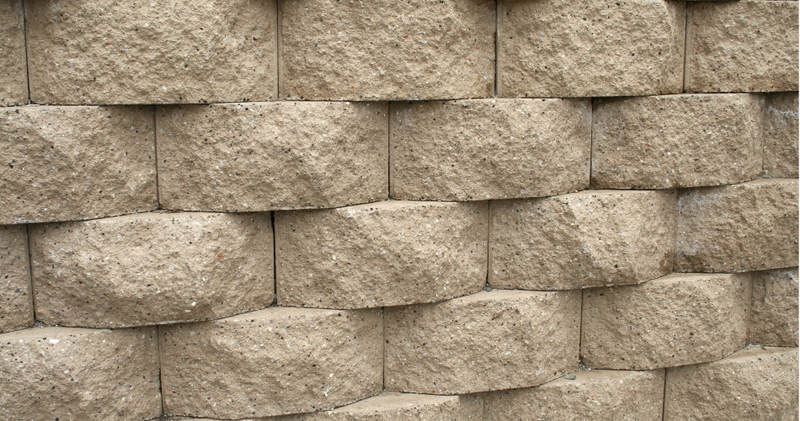 We also offer decorative rock, bark nuggets, and much more to help make your lawn or commercial property the envy of the neighborhood. 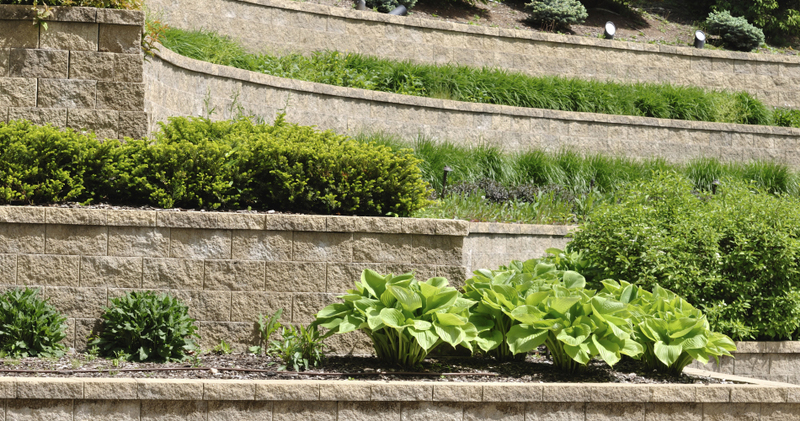 Additionally, our expert staff offers suggestions on annuals and perennials that will make your lawn stand out from early spring through summer and into fall.